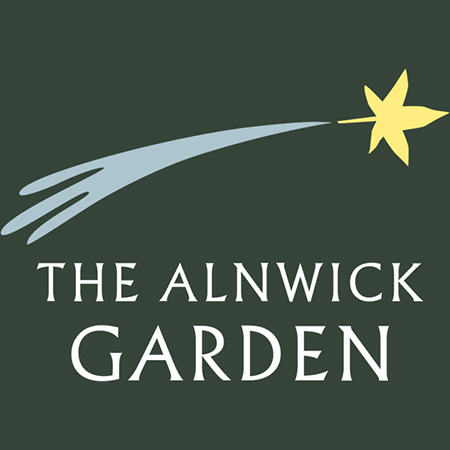 The Alnwick Garden is a truly unique setting for the most wonderful wedding. With a license to hold marriages, The Garden can host ceremonies as well as celebrations - a special space with incredible views and a team dedicated to your dream day. 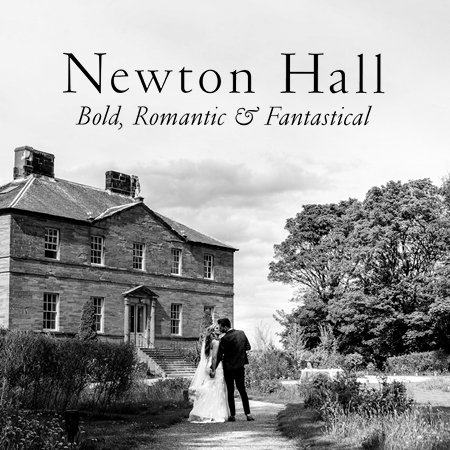 Specialising in unique weddings, private parties and corporate events, Newton Hall is a luxury hotel at the heart of Northumberland’s spectacular coastline, and that rare thing – a place of fun and fantasy, love and laughter. 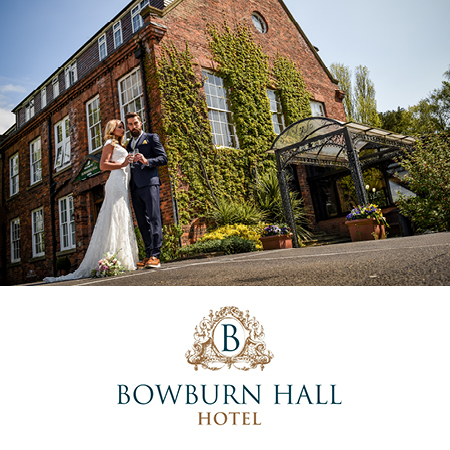 You can always be assured of a friendly greeting when you visit Bowburn Hall, and when it comes to wedding planning, the experienced team can offer help and advice for all aspects of the day. Situated in a stunning location in North East England, Wynyard Hall is a truly unique wedding venue, boasting a beautiful 12th century Chapel, magnificent State Rooms, luxury accommodation and Spa. 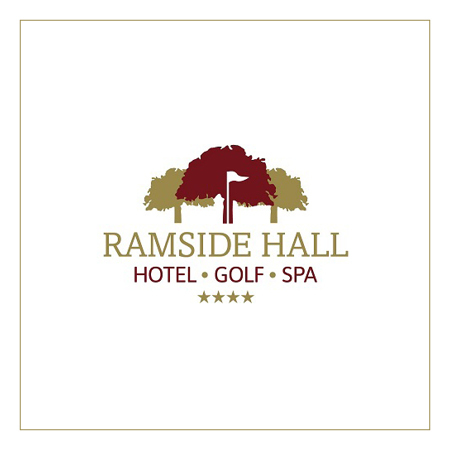 Ramside Hall is one of the most sought after wedding venues in County Durham, with a huge range of function suites available to cater for ceremonies and receptions of all sizes. 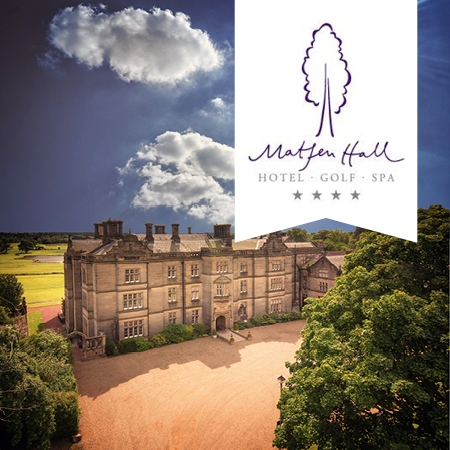 We are delighted to announce the completion of our quarter of a million pound refurbishment programme of the East Wing at Matfen Hall Hotel and Spa. We pride ourselves as being the leading wedding venue in the North East and we are very excited to share our stylish new look. 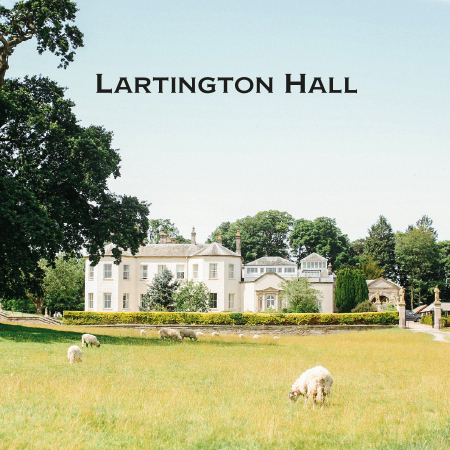 Lartington Hall is heart stoppingly beautiful. 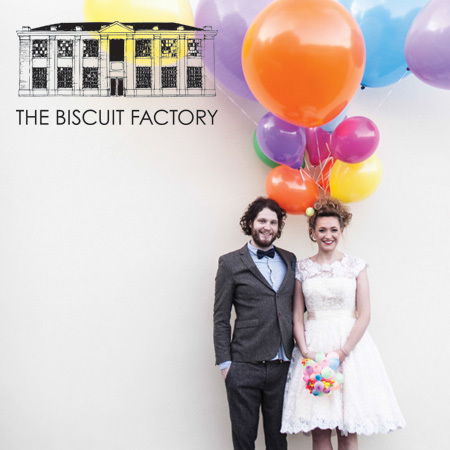 Located close to the lovely market town of Barnard Castle and set in idyllic parkland, it’s famed for exquisite and tasteful interiors, super pretty gardens, private chapel, stylish grand ballroom and delicious food.